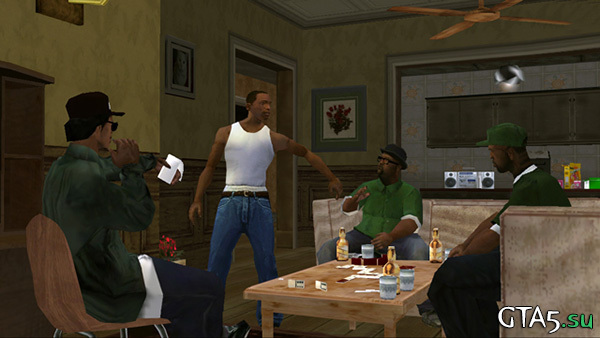 Mid-December came and Rockstar Games have fulfilled their promise of another in relation to their plans for the Grand Theft Auto. No, it does not plan to release GTA 5 on the PC, and more interesting event. 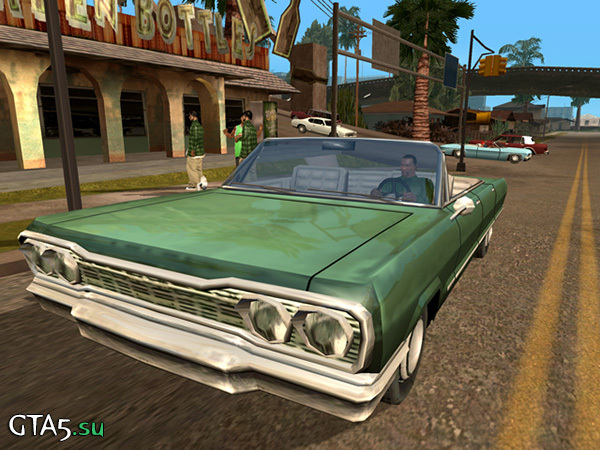 Now anyone can go and download GTA San Andreas for your mobile device to iOS from Apple. 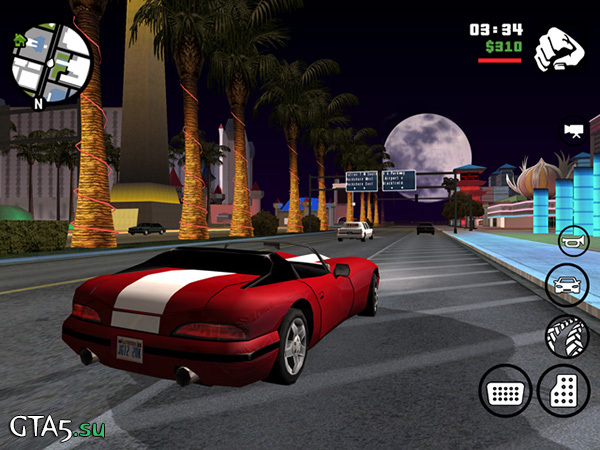 It is worth noting that play San Andreas on your mobile , many people want , not all of them are happy owners of apple devices. Each of you holds a lot of time commuting by public or private transport to work or school . Unfortunately, there is currently no support for gadgets from other manufacturers , but the assurances of Rockstar Games, a version for all other popular platforms will very soon. So if you are lucky enough to own at least phone / tablet on Android or Windows, just wait a bit. 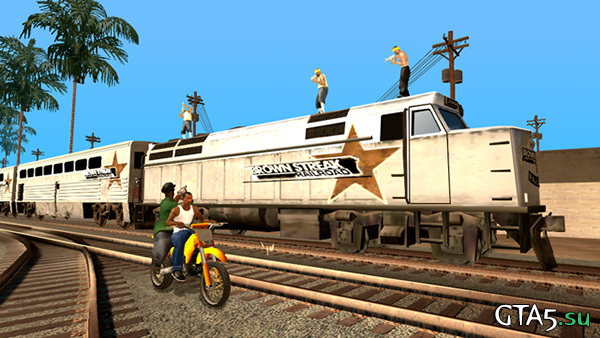 For dessert cooked with screenshots mobile version GTA San Andreas.